There is no better way to share the impact Chemo Duck has on children battling cancer than through a testimonial video from a reputable children’s hospital. 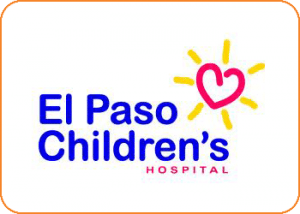 We are thankful for the partnership with the Children’s Miracle Network and El Paso Children’s Hospital for telling this story. We invite you to watch Child Life Specialist Abigail Null explain how our therapeutic tools are comforting hundreds of children in El Paso.